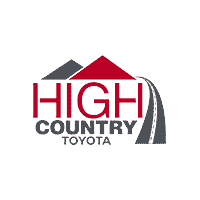 At High Country Toyota, we openly admit that our best type of advertising is you, our satisfied and loyal family of customers! Understanding this, we have developed a program to thank you for sharing your positive experiences with others and recommending us to them. Our commitment is to treat your referrals with the same level of respect and dedication to outstanding customer service that we gave you. 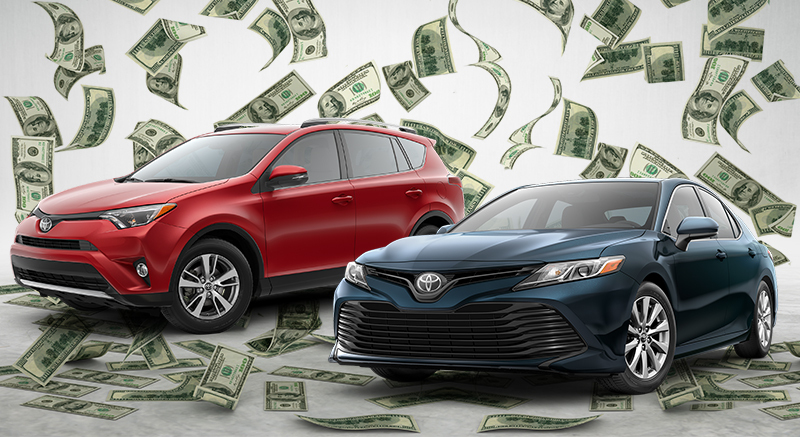 High Country Toyota is offering a $200 referral reward to anyone who gets a friend or family member to visit our dealership and purchase a vehicle! So start scrolling through your address book, and finding those friends, or family members that you know could use a new ride. When you’re ready to make your referral, begin filling out the form with your name and phone number, as well as your friend’s name and email address. If you have any questions, feel free to contact us!